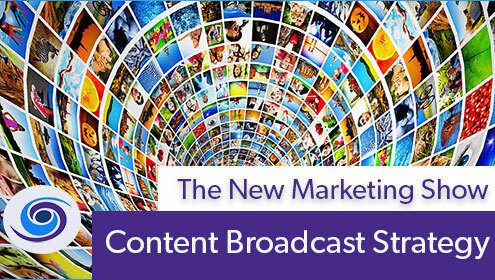 Your content broadcast strategy often dictates the success of your digital marketing and content marketing strategy. Knowing how to reach your intended audience is as important as where the spend their time online and what is important to them. 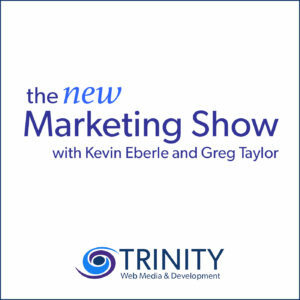 In this episode of The New Marketing Show, Kevin and Greg discuss frequency of blogging and most importantly how to reach your audience through marketing channels. Social media, WordPress websites and forums are all great places to broadcast your content marketing, but only if that is where your audience goes to find answers and business insight. One of the keys to your content broadcast strategy is understanding the psychology behind each broadcast platform. What is the audience looking for on Twitter? YouTube? Facebook and Instagram? 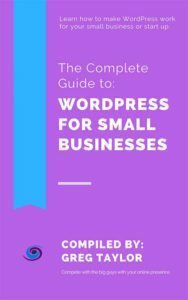 Why do they come to your WordPress website? Knowing the why is very important. Know why, create the what and the where becomes clear. Thank you for listening to The New Marketing Show. Our digital marketing podcast is available on iTunes, Stitcher, Podbean, Spotify and wherever else you receive your podcasts.